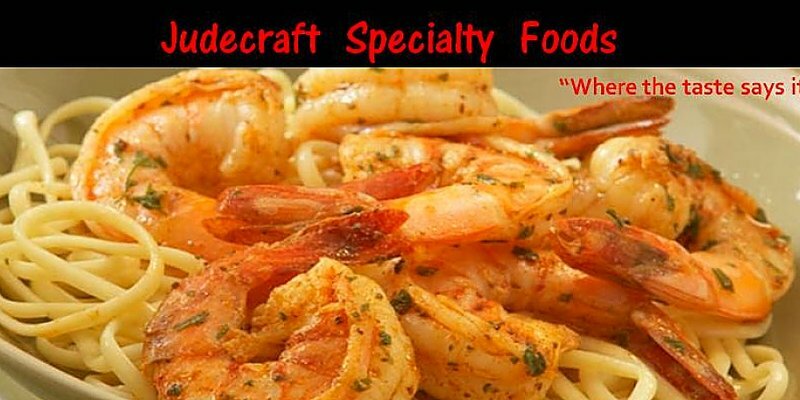 Gourmet dip mixes and dips recipes by Judecraft Specialty Foods. We are now offering our gourmet dip mixes, olive oil dips and cheesecake dessert mixes both wholesale and retail. 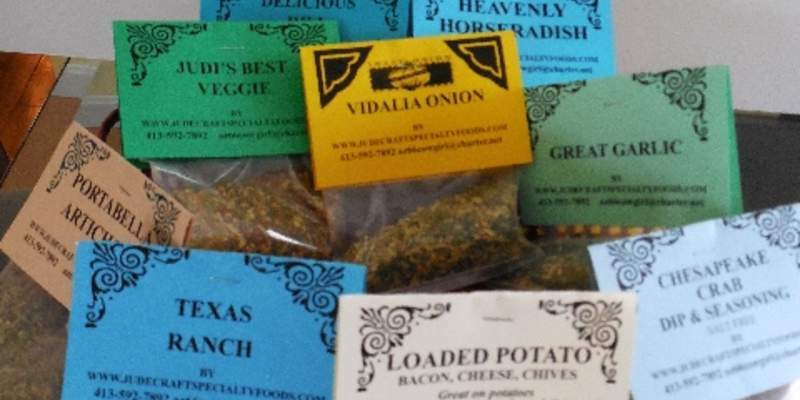 Wholesale gourmet dip mixes that make the finest tasting recipes. We utilize only the finest quality ingredients for consistency and delicious taste. Our gourmet dip mixes are sure to be a hit at any party or event. 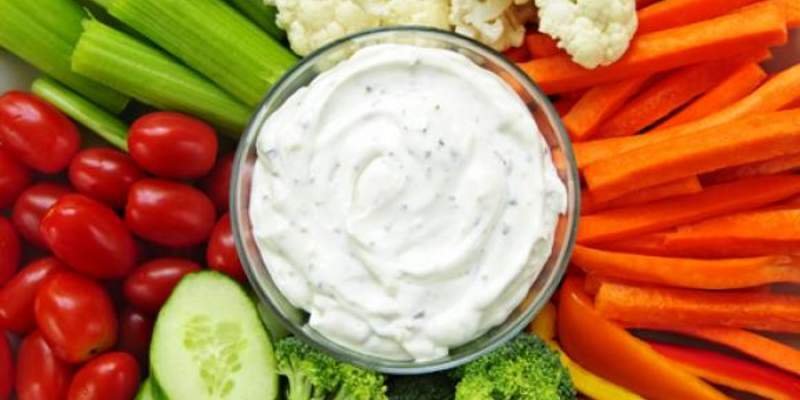 We offer a large variety of packaged gourmet dip mixes that can be made by adding sour cream and /or mayonnaise. If preferred add cream cheese for a tasty cheeseball or fat-free yogurt. With numerous dip mixes available, you are certain to find several that you will enjoy. 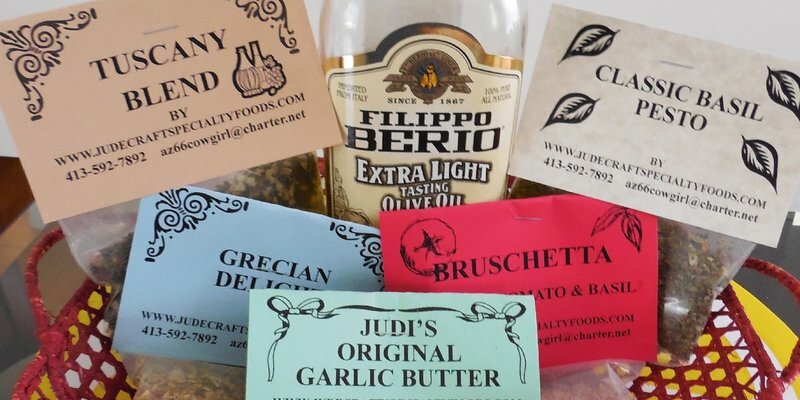 Our Olive Oil dips are also scrumptious and Judi's "Original" Garlic Butter remains our number one seller. 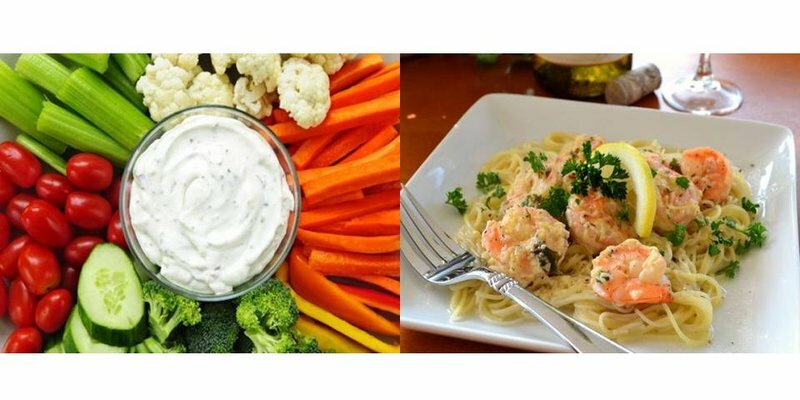 The Garlic Butter recipe can be used to make an unforgettable shrimp scampi dinner, garlic bread, bread dipping or add to mashed potatoes or numerous other delightful recipes After dinner try one of our mouth-watering dessert mixes with several outstanding flavors available to wet your palate. Enjoy our two newest flavors such as Peppermint Parfait and Sea Salt Caramel. Our wholesale gourmet dip mixes are available at low minimum order amounts of at least 50 packages total. The cost of each package is also one of the lowest prices available allowing our customers the best possible profits as a reseller. Not to mention the top quality of the dip mixes in which the finest ingredients are used and the consistency of flavor, color and taste separate Judecraft Specialty Foods from other suppliers. Our "Original" Garlic Butter remains our number one seller after all these years. 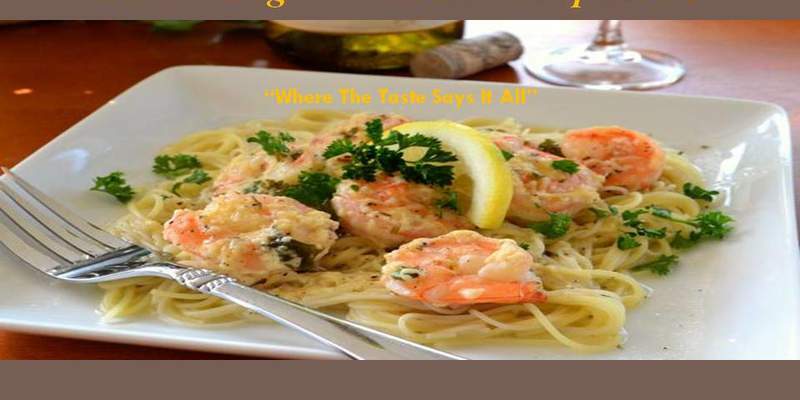 This product makes a scrumptious shrimp scampi dinner as good as the best restaurant. We love to make garlic bread, stir fry veggies, garlic mashed potatoes, garlic french fries. It doesn't end there. Try Garlic Butter with scallops, lobster, on steak tips. the uses are endless. 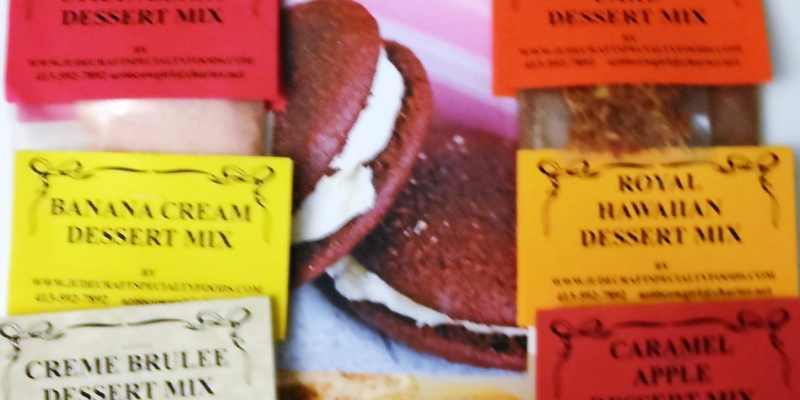 Please visit our wholesale dip mixes page for business opportunities selling gourmet dip mixes. The Judecraft Fundraising program has been very successful for years raising revenue for schools, sports teams, dance clubs, fund drives, and various organization. Our fundraising program has been a great way for our resellers to supplement their income. We provide the fundraiser forms, product literature, and instructions on how to run the program. It is very easy as the orders are taken, money collected. Once we receive the order and payment for same, we ship the order out. The program works well for the organization and/ or the organizer. Everyone wins.